Commercial lot right along Rt. 51 and Imco St. 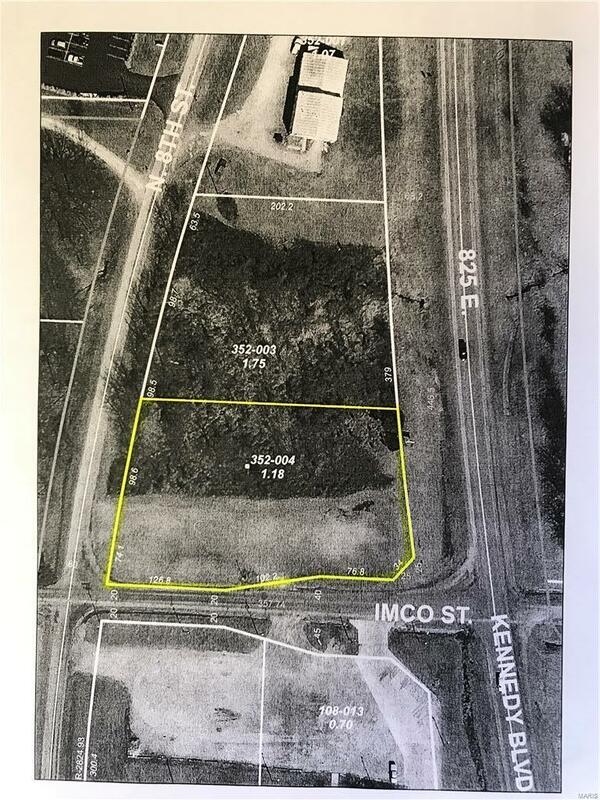 Approximately 1.18 acres ready for you to build your business on this prime location. Great high traffic area next to a state highway and near the interstate ramp. Perfect location for visibility. Agent owned.